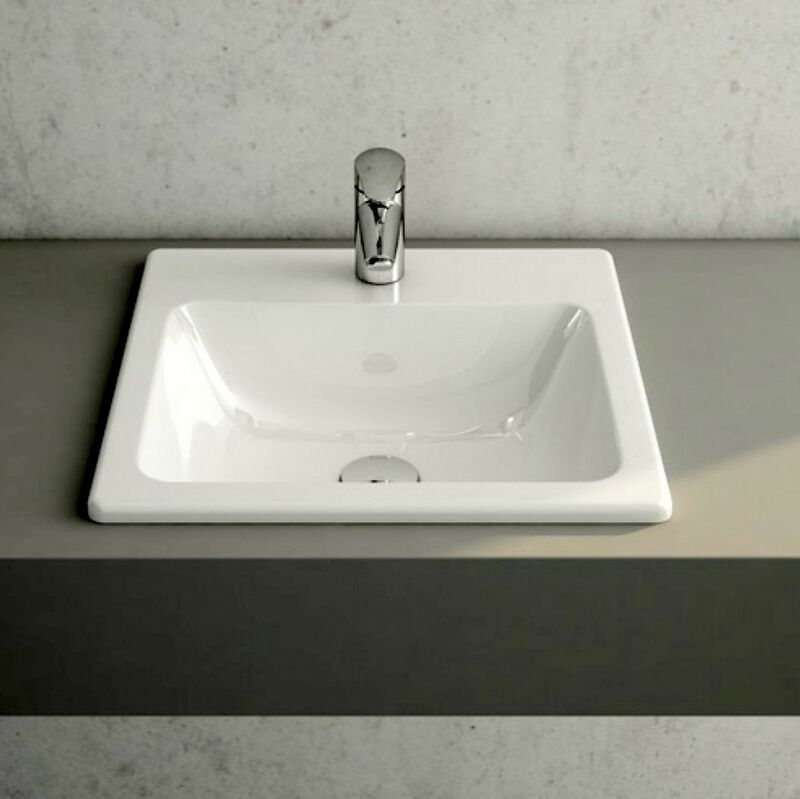 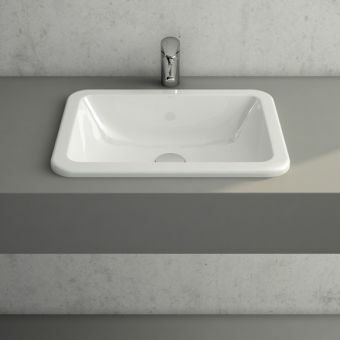 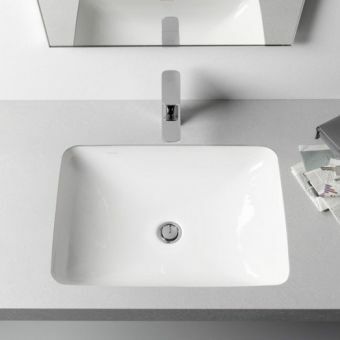 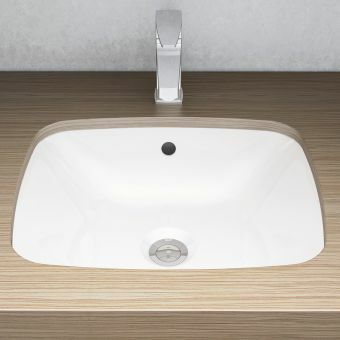 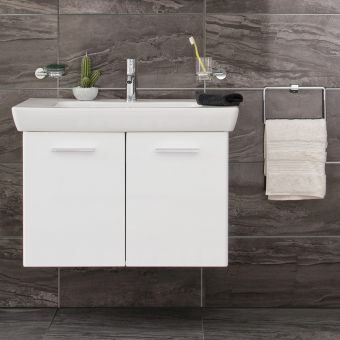 The VitrA S20 Square Countertop Basin Countertop achieves economy by virtue of its price and the relatively small amount of space it will occupy in your bathroom or cloakroom. 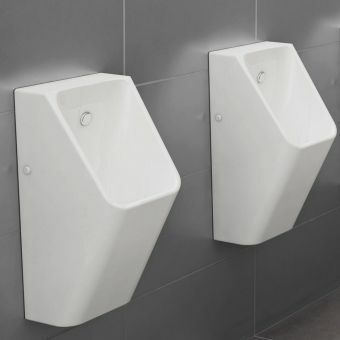 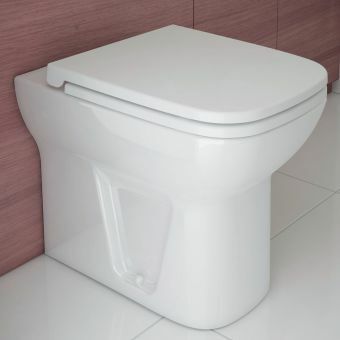 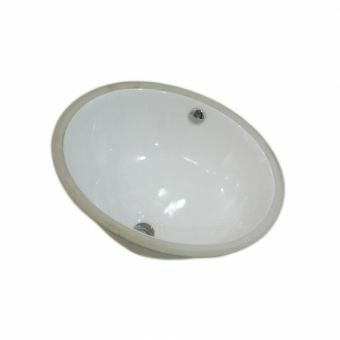 It is square in shape, with a deep rim in the rear edge to accommodate the single tap hole. 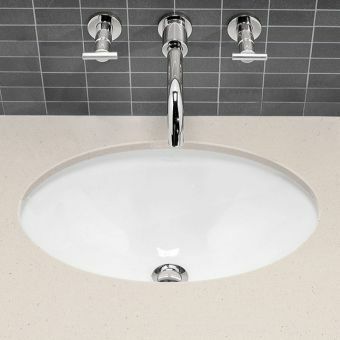 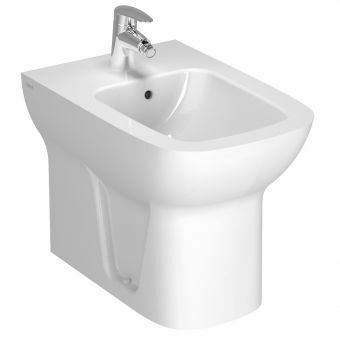 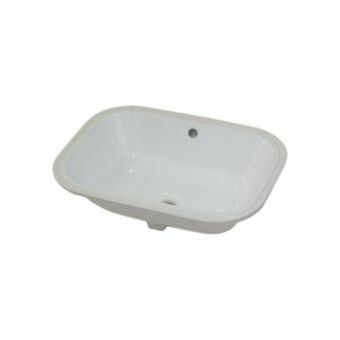 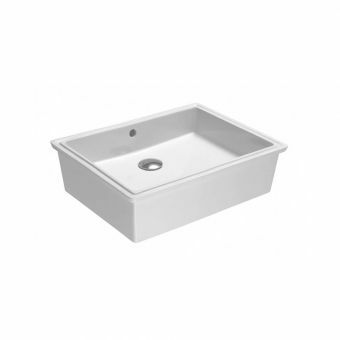 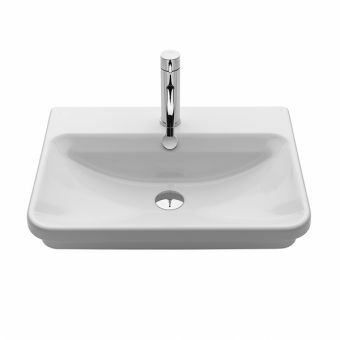 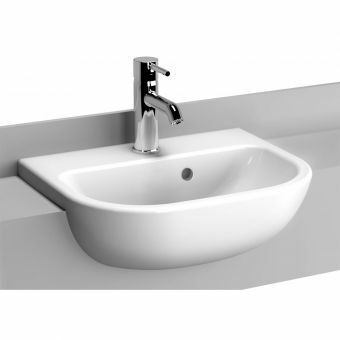 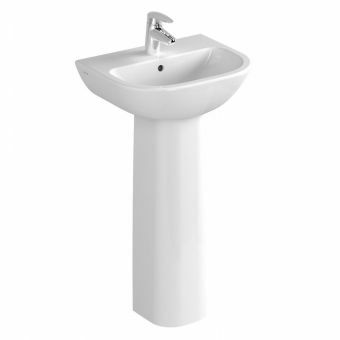 Made from sturdy vitreous china, the basin is an attractive white in colour, with a high gloss finish. 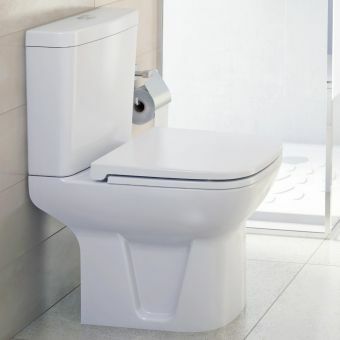 The VitrA S20 Square comes in three different widths of: 450mm, 500mm and 550mm, all 450mm deep. 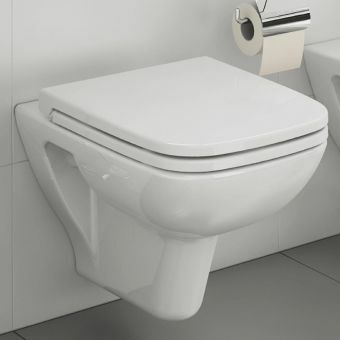 VitrA give this product a ten-year guarantee.